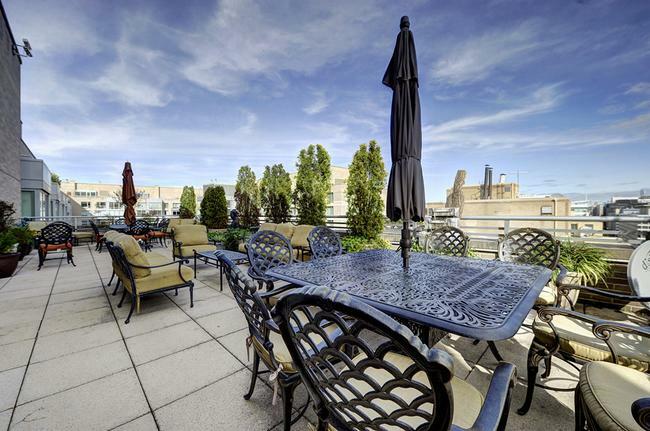 As Spring Arrived, The DC Luxury Penthouse Market Remained Strong. Every day in March, bidding wars and creative deal making sustained the market for luxury condos throughout the Capitol Region. Three of our IT Buildings topped the rankings for Highest Sales Prices. Unit 7D at 22 West sold for $2,550,000 — an eye-opening price for a stunning residence with 2 bedrooms, 3 baths and 2,337 sq. 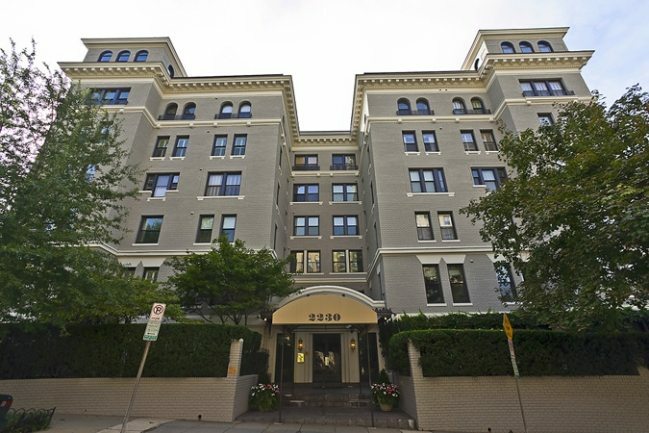 ft.
At the Ritz-Carlton West End, $1,695,000 closed the deal on Penthouse 3N in the north tower. This 2-bedroom, 2.5-bath property includes 2,059 sq. 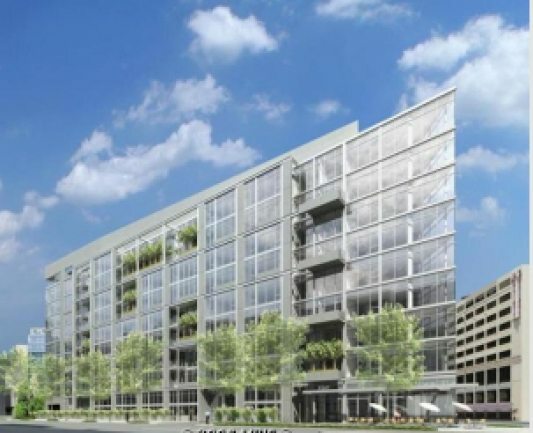 ft.
Across the Potomac, Turnberry Tower Unit 1710 commanded full price for an 1,812 sq. ft. residence with 2 bedrooms and 2.5 baths. 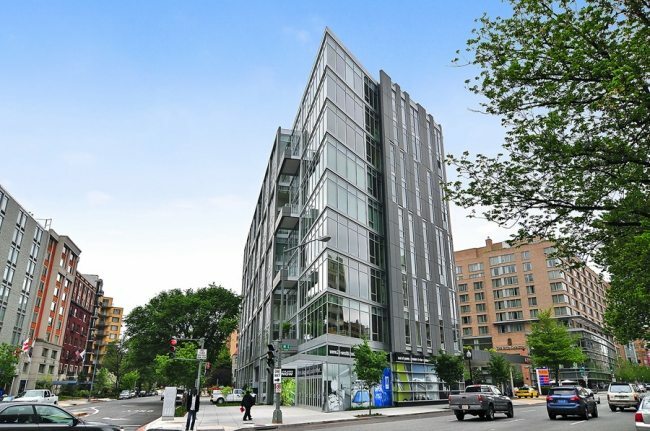 Sharing the top for Most Units Sold, five buildings scored two sales each: Clara Barton in Penn Quarter, The Flats at Union Row in U Street Corridor, Ritz-Carlton West End, Solo Piazza in Logan Circle and Ten Ten Mass in Mount Vernon Triangle. 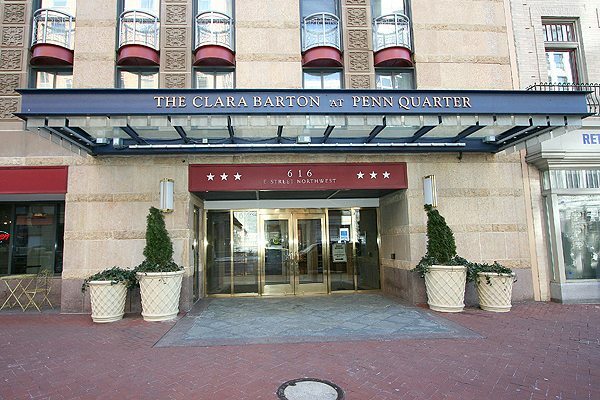 At Clara Barton, a 1-bedroom, 1-bath condo sold for $450,000 — that’s $5,100 more than list. Kalorama was the scene for a winning bid on St. Nicholas Unit 3AE, where a 3-bedroom, 2.5-bath condo sold for $1,355,000 — that’s $56,000 over list. For The Second Straight Month, A 22 West Condo Scored Highest Price Per Sq. Ft.
22 West is one of our favorite West End buildings. In March, Unit 7D, with two bedrooms and two baths, sold for $1,091.14 per sq. ft. The numbers are amazing: 4 Bedrooms. 5 Baths. 5,664 Square Feet. $6,950,000. One of only two Presidential Penthouses, available right now at the Ritz-Carlton West End. It’s a must-see.